We proudly feature Honeywell I-Class and H-Class printers as well as Zebra, Sato, TSC, Intermec and others. Our printers are built for industrial use with durable die-cast aluminum frames. We offer world-leading ID Technology production line label printer applicator products. 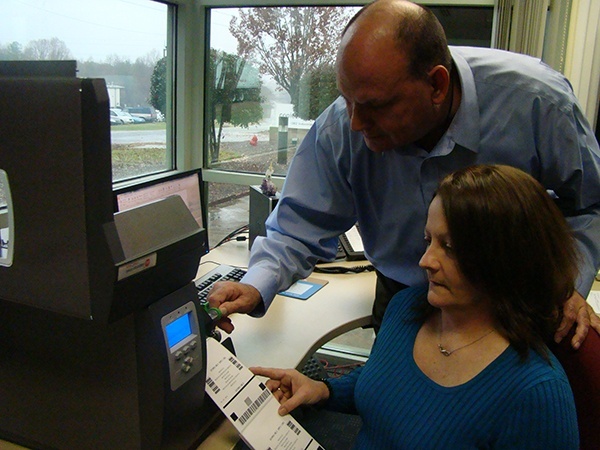 Our high quality printers allow you to easily keep up with high-speed label demand applications. HONEYWELL: Honeywell printers are available for purchase worldwide. Conitex Sonoco maintains a Honeywell consumable parts inventory to efficiently support our customers. We have distributed and supported this product since the inception of thermal transfer printers so you have peace of mind knowing that we can answer your questions and address your needs. RELIABILITY: Honeywell/Datamax printers have a proven track record with our textile customers and other industrial customers over the last twenty five years since the inception of thermal transfer printing. PRICE POINT: We are able to offer Honeywell/Datamax printers to our customer at competitive prices due to our long relationship with the manufacturer. PRODUCT KNOWLEDGE: Our customers have been purchasing Honeywell/Datamax for over 25 years, so we can support these printers with an arsenal of technical and practical knowledge, unlike many of our competitors. We know how to diagnose and troubleshoot the problems we know can arise and, many times, can resolve issues with a simple phone call or, when needed, overnight a part to resolve your maintenance issue. 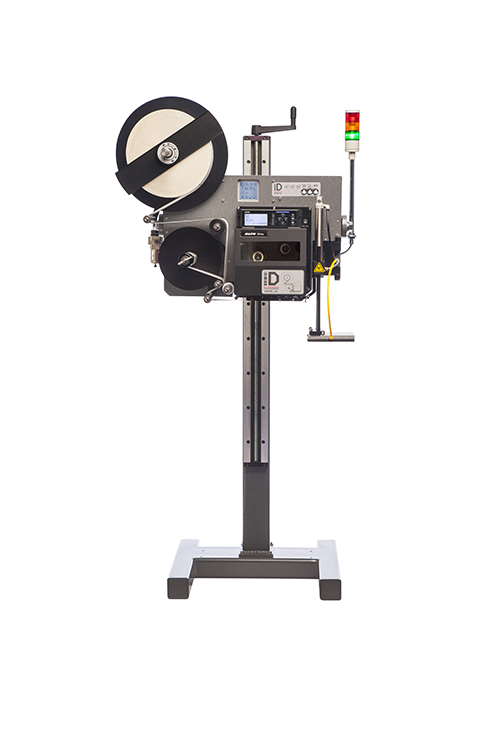 Looking for a labeling machine that does it all? 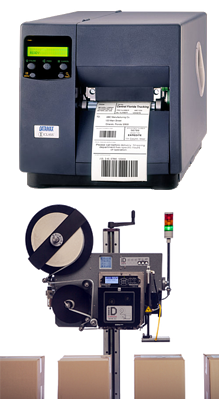 ID Technology's Model 252 is the #1 selling label printer applicator in the industry. 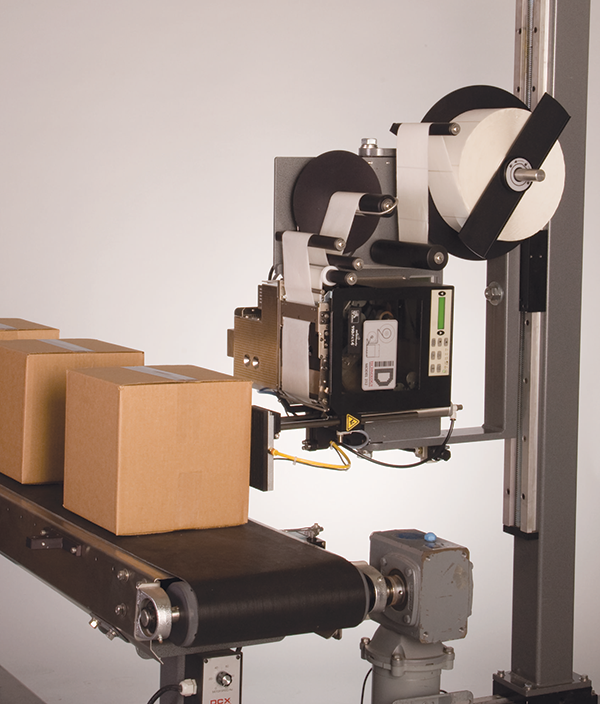 There are a variety of configurations of the label printer applicators offered. Each will print and apply pressure sensitive labels to your products. View the Promach Model 252 brochure here. Reach out to one of our customer service representatives with your labeling printer needs, and we will give you a personalized quote.